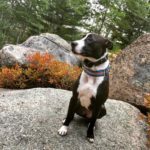 Dog training and rehabilitation in Rhode Island & New England. Turning challenging dogs into happy companions. Taking your furry friends for a walk.